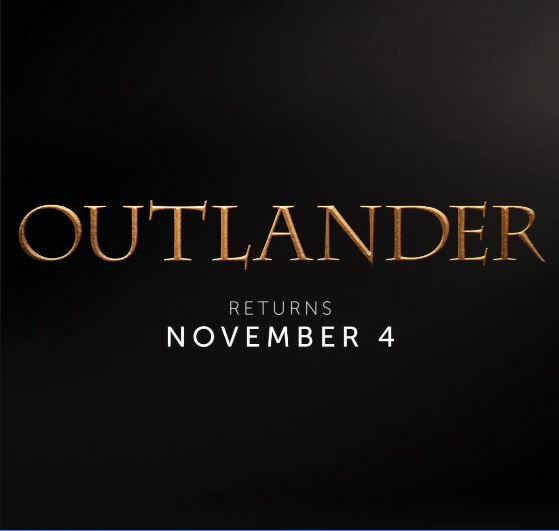 STARZ posted a shortened version of the Outlander Season 4 teaser trail on their Facebook. This new video reveals the premiere date of season 4 as November 4th! You can watch the video below. Wow! Drums of Autumn is going to very special – can hardly wait till November 4th comes around. Thank you for sharing the videos above. Great Appreciated.